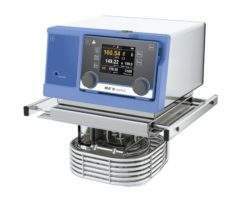 The IKA Group is a leading provider of high-quality laboratory, analytical and processing equipment for use in a wide range of chemical applications. Our product catalogue includes advanced mixing, stirring, shaking and dispersing solutions optimised for different sample sizes. We offer a variety of repair, maintenance and training services to maximise the productivity of clients’ operations. 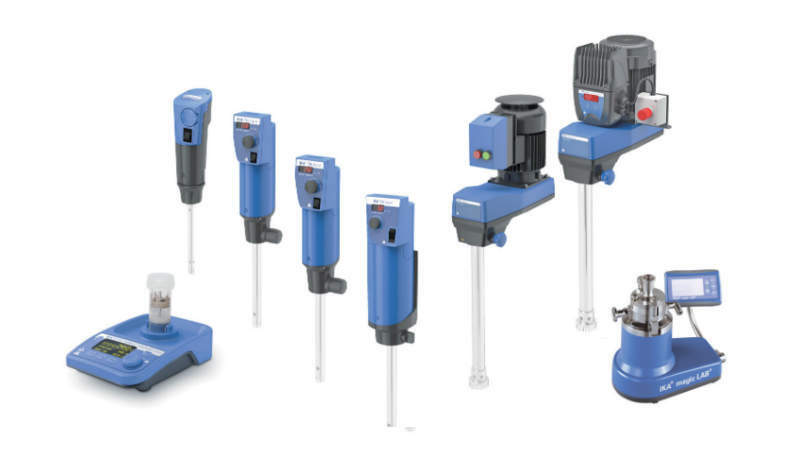 IKA’s product line includes a wide variety of solutions designed to facilitate efficient, production-scale mixing and stirring for industrial operations. Our innovative EUROSTAR range comprises a series of powerful laboratory stirring devices designed to deliver effective and intensive fluid mixing for quantities ranging from 15l-150l depending on the intended application. 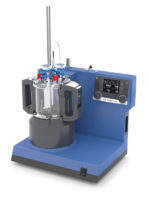 These advanced controlled stirring systems are equipped with microprocessor technology, allowing them to automatically configure speed up to 2,000rpm to ensure a constant stirring rate even as the consistency of the sample changes. 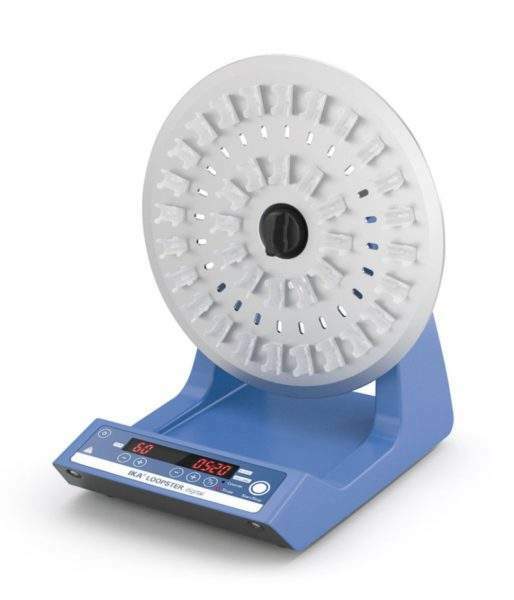 IKA’s extensive catalogue also includes magnetic and overhead stirrers, mills, shakers and rotary evaporators, as well as a number of laboratory reactors, thermostats and centrifuges that have been specially developed to provide accurate measurements during chemical mixing. IKA offers a range of advanced calorimetry systems that have been specially designed to measure both exothermic and endothermic heat levels during chemical, biological and physical reactions. 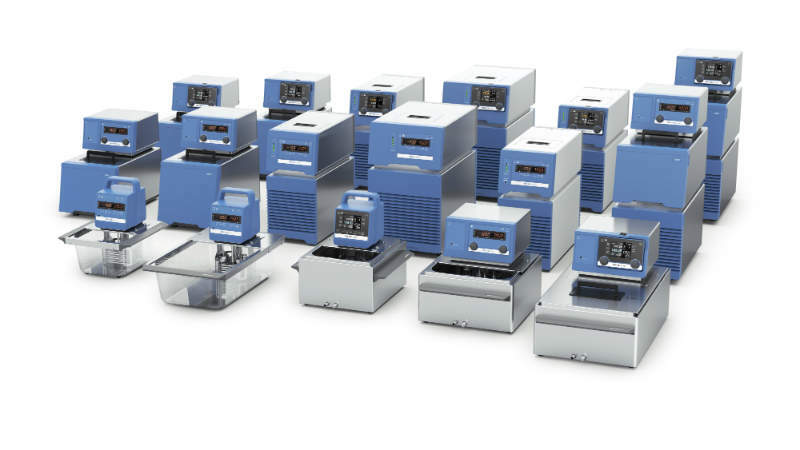 Our combustion calorimeters are validated according to the relevant DIN, ISO and ASTM standards, and are available in isoperibol, adiabatic and ‘double-dry’ operating configurations depending on the intended application. IKA’s product catalogue includes the space-saving, cost-effective C 200 calorimeter unit, which has been developed to determine the total calorific values of both liquid and solid samples. This versatile device can be filled manually with oxygen and water and is equipped with a clear and easy-to-use display system, making it suitable for teaching and training activities, as well as industrial laboratory operations. 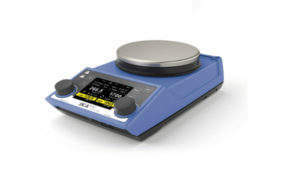 In addition, our pioneering C 1 static jacket calorimeter features a high degree of automation in a compact unit, offering one of the smallest calorimeter footprints currently available on the market. The C 1 system analyses temperature readings using classical isoperibol methods and is easily adaptable to users’ unique laboratory setups and interfaces. 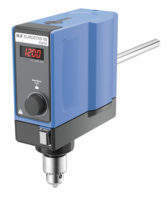 It is also equipped with a lightweight and easily detachable combustion chamber instead of traditional screw-threaded decomposition vessels for added convenience. IKA’s powerful labworldsoft® 5.0 software is a cutting-edge measuring, regulating and controlling platform for chemical laboratory equipment. Our innovative labworldsoft solution enables the networking of up to 64 devices simultaneously via a single PC, allowing users to efficiently consolidate and automate their laboratory operations. The software allows separate processes and measurement activities to be run independently for increased productivity. 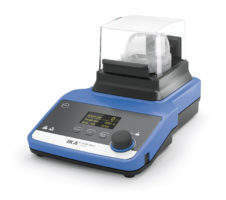 The software can be integrated with IKA’s extensive range of laboratory devices, as well as third-party systems from other manufacturers to ensure compatibility with customers’ existing equipment. It is also compatible with legacy Windows operating systems, ranging from Windows 2000 to Windows 10. 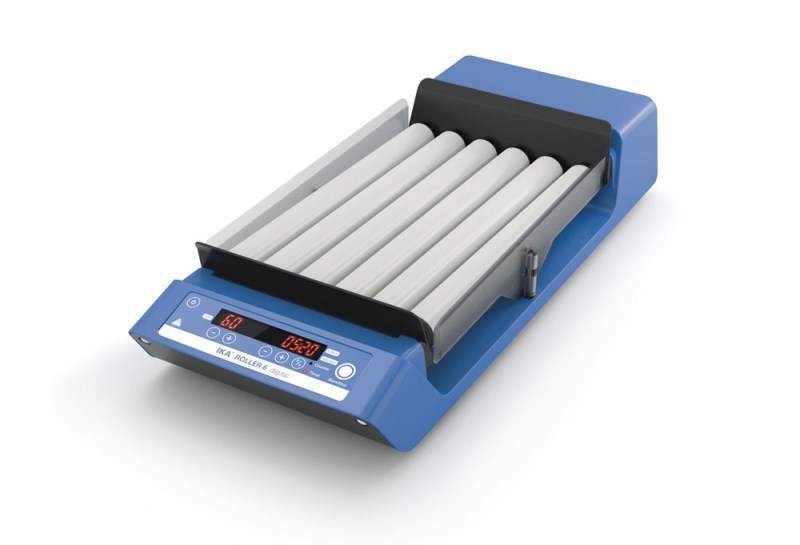 IKA’s labworldsoft programme is able to record a wide variety of physical parameters quickly and accurately, including torque, temperature, pH and speed. Gathered information can then be displayed to the user on a y/t graph for easy documentation and analysis. IKA operates dedicated global servicing teams that are able to carry out efficient repair and maintenance works on all the company’s laboratory and analytical devices. We conduct servicing operations at a convenient fixed-price rate, which enables us to repair and return customers’ equipment within five business days. 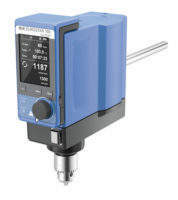 Our staff offer free equipment evaluations for client approval, featuring precise and comprehensive cost estimates that include full itemisation of spare components and associated labour. 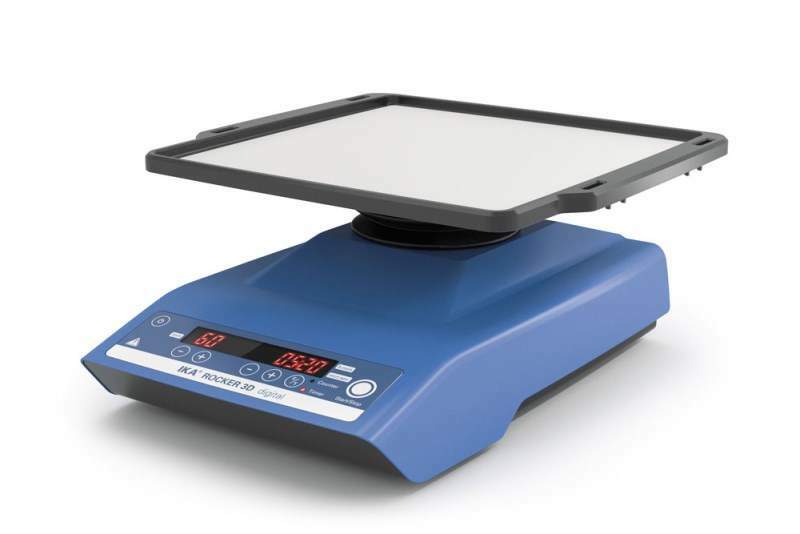 In the unlikely event of an equipment malfunction within the warranty period, IKA guarantees that the repaired item or a new device will be supplied within three business days. In many cases, a replacement unit may also be made available during the interim to ensure clients’ activities are unaffected. The company’s repair technicians use original, IKA-manufactured spare parts under warranty to achieve a long service-life. Comparable new devices can be offered in cases where servicing is economically unviable. IKA’s specialist personnel provide a wide portfolio of training services, which can be delivered either at the company’s various global facilities or at the client’s own sites depending on the customer’s preference. We work closely with clients to discuss their unique process specifications in order to select the optimum technology and training programme to suit their needs, covering in-depth operational and logistical instructions, through to equipment maintenance and care. IKA’s certified technical staff are able to fit training sessions around customers’ individual schedules to minimise disruption to ongoing operations. The IKA Group was originally founded in 1910 and currently employs more than 800 personnel worldwide. The company is headquartered in Staufen, Germany, and operates subsidiaries in the US, Brazil, China, Japan, South Korea, Malaysia, and India. We are committed to continual growth and development in order to provide clients with the latest advanced technologies and our innovative equipment is used by high-profile organisations such as Bayer, BASF and Procter & Gamble. Our customer Beyond Surface Technologies AG is committed to providing advanced, high-quality surface effects for textile products. 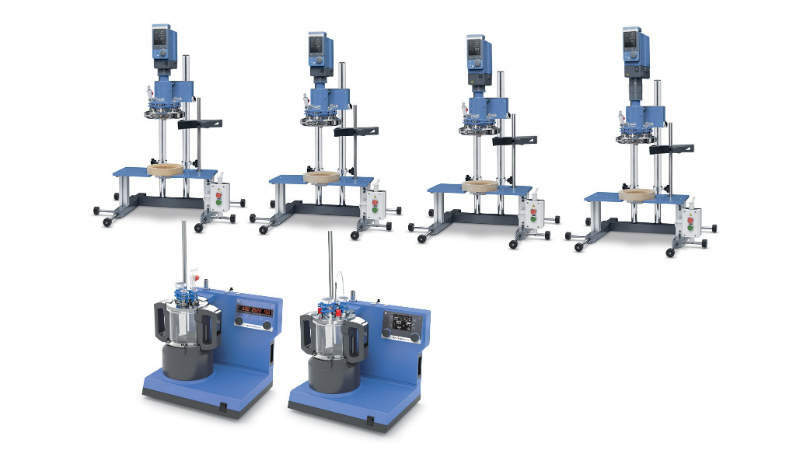 IKA's innovative laboratory reactor systems are modular solutions that have been developed to assist in the optimisation and reproduction of laboratory-level chemical reaction, mixing, dispersal and homogenising activities. 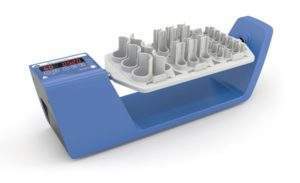 IKA’s overhead stirring solutions have been developed to optimise the efficiency of complex stirring operations and are able to address a wide variety of laboratory-based stirring and mixing needs, including both low and high viscosity applications. 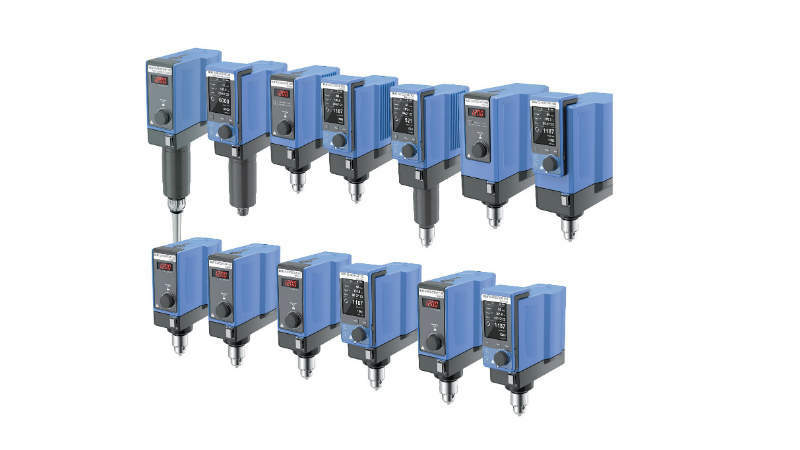 IKA’s extensive product catalogue comprises a variety of advanced temperature control systems, which been specifically designed to deliver high precision and powerful performance. A brief video showcasing IKA’s C-MAG HS 7 magnetic stirring device, featuring a powerful motor and ceramic heating plates for maximum efficiency. Germany-based IKA Group specialises in the provision of innovative technologies that have been specifically designed to make clients’ industrial operations smarter, safer and more future-oriented. IKA’s cutting-edge ElectraSyn solution is the culmination of years of research and development in combining the fields of engineering and synthesis. German analytical solutions provider IKA Group has been awarded the 2018 Red Dot Award for ‘Product Design’ for its innovative ElectraSyn 2.0 electrochemistry system. 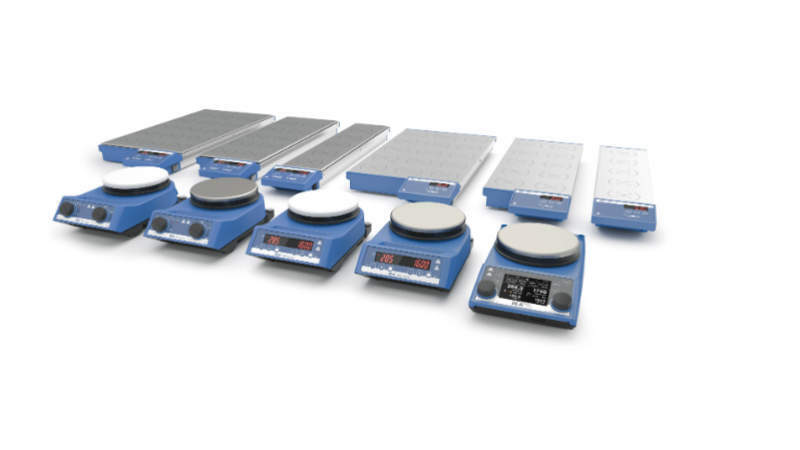 Germany-based laboratory equipment specialist IKA is pleased to announce that the company was recently included in the Global Market Leaders Index as part of a study conducted by the University of St Gallen.